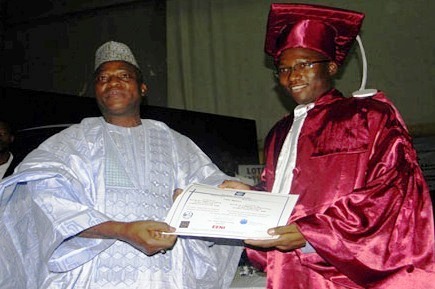 The structure of Bachelor of Science, masters and doctorates are common throughout French-speaking Africa (LMD system) and the European Higher Education Area (EHEA). 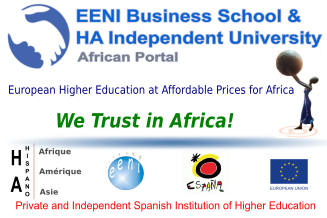 Due to the particularities of legislations systems of higher education in the world, the EENI Business School & HA University applies a strategy of adaptation of the training programs to the legislation of each country. The University favours the creation of shared value student-university in Bachelor of Science, Masters of Science and courses (Bachelor of Integrated Studies (BIS)).